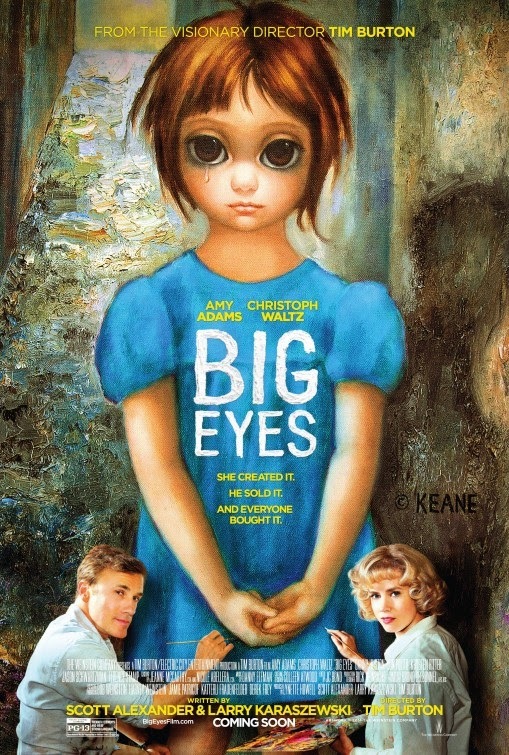 Any idea why was this painter obsessed with big eyes? Was she under influence when she was painting? The film will open in theater son December 25, 2014.